If you are visiting Tokyo with your kid(s) /family, you may want to stay in the same area where you don’t have to move around a lot, yet enjoy your stay in Tokyo. You probably want to take them to amusement/theme parks or kid/family-friendly places as much as you can. 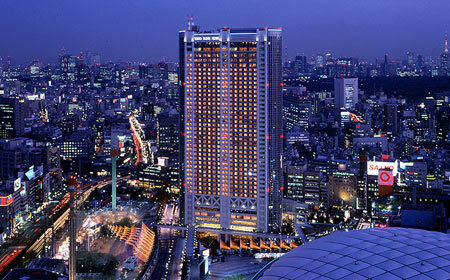 Here are our recommendation sites to visit with your kid(s)/family including nice hotel nearby, so you will enjoy your stay in Tokyo without moving around a lot. Since we have many areas to recommend, we will introduce in series. This time let’s see Tokyo Dome City! Tokyo Dome City is a leisure complex in central Tokyo consisting of the Tokyo Dome-baseball stadium, an amusement park, spa "LaQua", a variety of shops and restaurants and Dome Hotel. 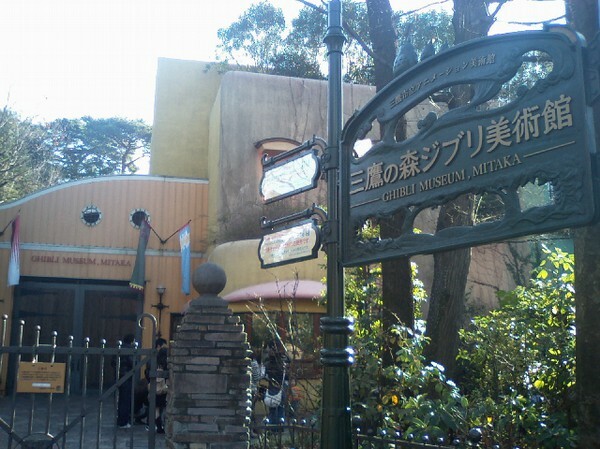 The amusement complex used to be known as Korakuen, named after the former baseball stadium, which in turn was named after Koishikawa Korakuen. 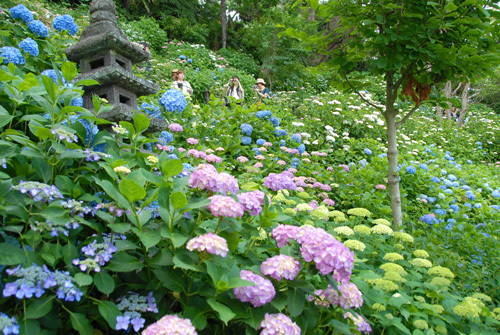 Koishikawa is a nearby Japanese landscape garden. 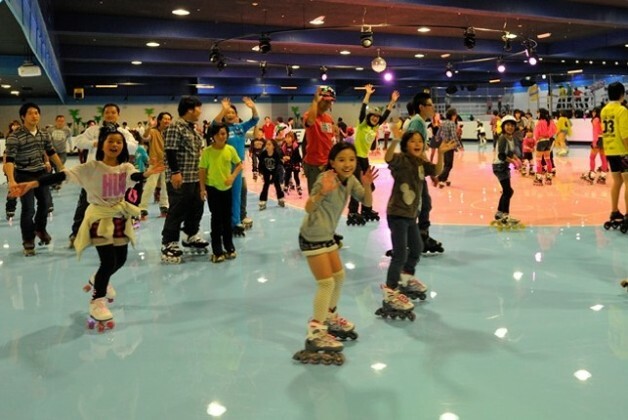 You can enjoy various rides, entertainment facilities including kids play room, roller skating, bowling, watching hero show, baseball game, horse racing, game centers, spa, shopping mall, restaurants and Japanese garden. 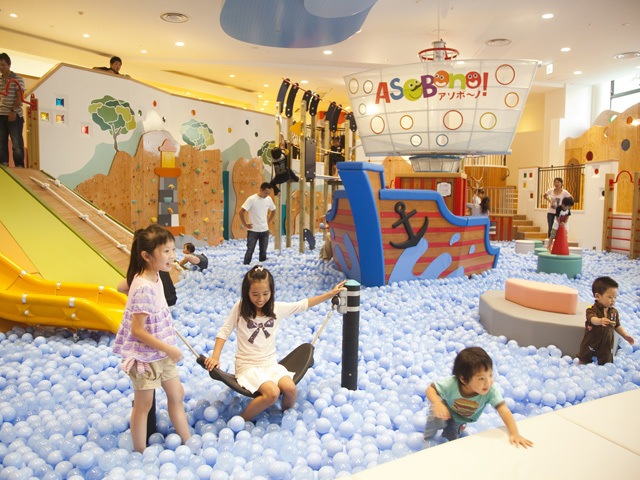 It is an indoor play ground facility where kids from age 0 to grade school students can play with toys. There are more than 15 areas divided by age or gender. They also offer nursing room, diapers and baby foods. It is an indoor roller skating rink where kid from aged 3 to adult can enjoy skating. 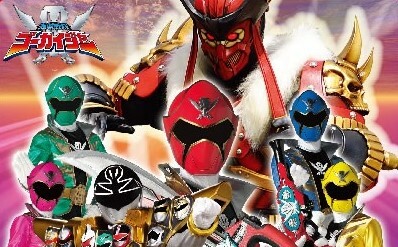 You can rent roller skate for 500 yen and protectors for free! There are 53 lanes and out of 30 lanes are equipped with gutter bumpers to help kids making higher score. It is part of the entertainment complex and is all seating capacity of 42000 baseball stadium. 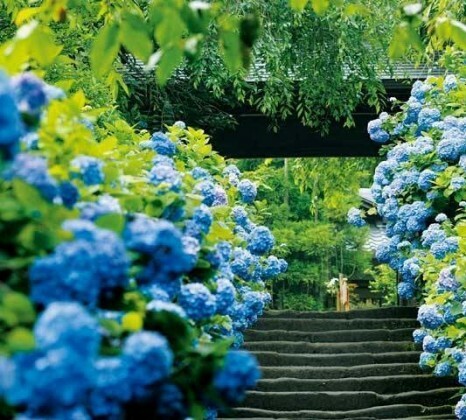 It was built on the grounds of the former Tokyo Koishikawa arsenal. Some people call it "The Big Egg" or "Tokyo Big Egg" since the roof is shaped like an egg. It is the home field of the Yomiuri Giants baseball team. If they hit the advertisement board, the company will give them prize money. 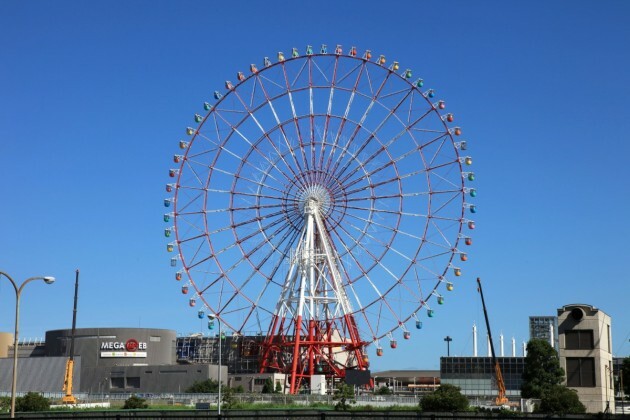 This amusement park includes a 80 meters high roller coaster named Thunder Dolphin and a Ferris wheel named Big “O” (because there is no center and shaped like “O”) where you can enjoy sky view. There are 25 various rides. 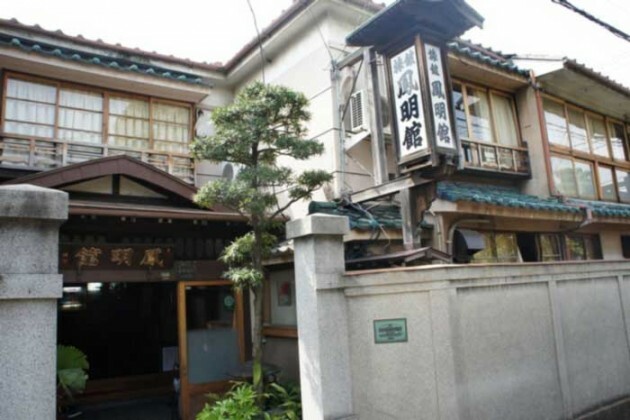 It is a commercial building mainly with spa facilities including Onsen, open air bath, sauna, massage treatment, nail salon, beauty salon, reclining chairs with tv at lounge, restaurants. 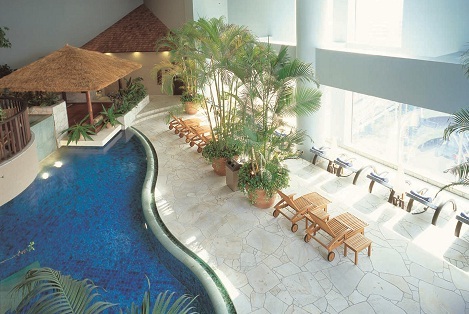 You can experience urban style of spa and will be relaxed and refreshed in the city. 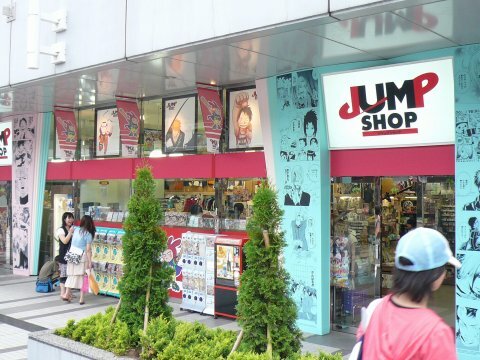 There are about 80 of various shops including souvenir shops, convenience stores and fashions. 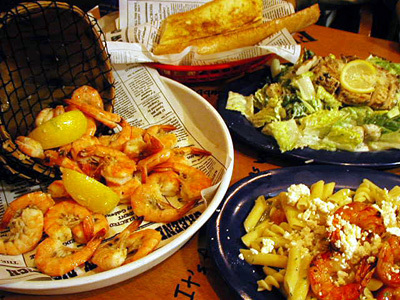 There are nearly 70 all kinds of restaurants, cafes and bars in Tokyo Dome City. 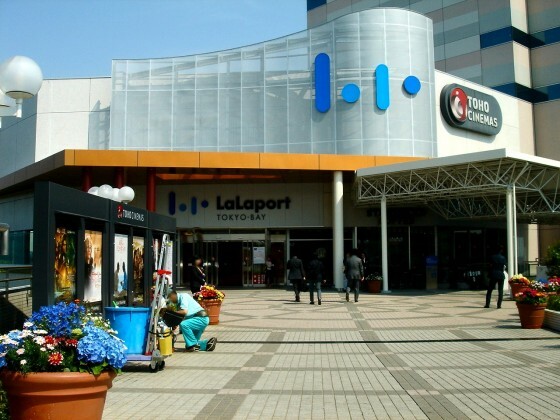 It is the largest JRA WINS horse race betting complex in Tokyo. Offt Korakuen is where horseracing are held. 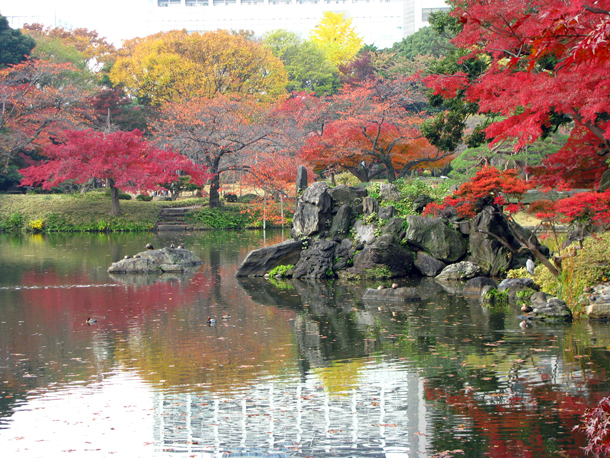 You will be able to enjoy autumn leaves in fall! There will be illumination lighting at night all over the Tokyo Dome City in every season, especially Christmas season people come just to see the lighting. It is very hard to miss and you will enjoy walking around and taking photos. There is child care room (10:00am-6:00pm) where you can let your kids play and change their deapers. 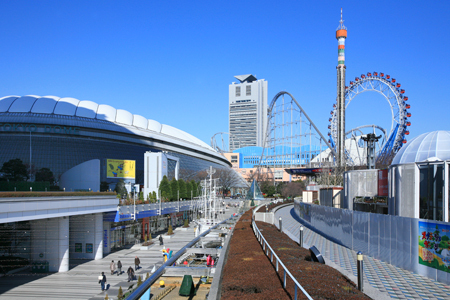 They offer disscount ticket for Tokyo Dome City entertainment facilities. Other services for kids are available on your request such as baby crib, deapers, amenities for kids sized, baby food and so on. Tokyo Dome City is the place ensuring entire family enjoy during the stay. 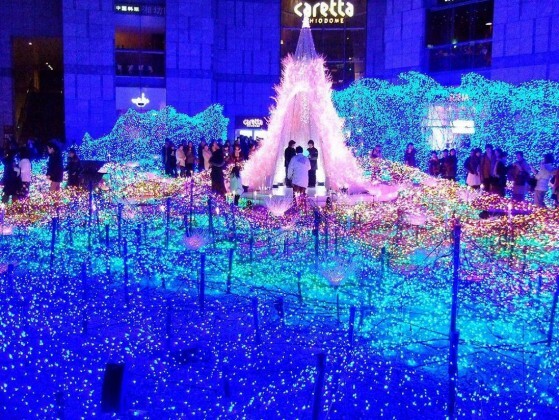 So come check out this creat city in Tokyo!